We are happy to announce that we published our TOY CITY study together with our partner TDI in Moscow. The book is a conceptual study on the future of Pereslavl-Zalessky, a small city located at the Golden Ring in Russia. 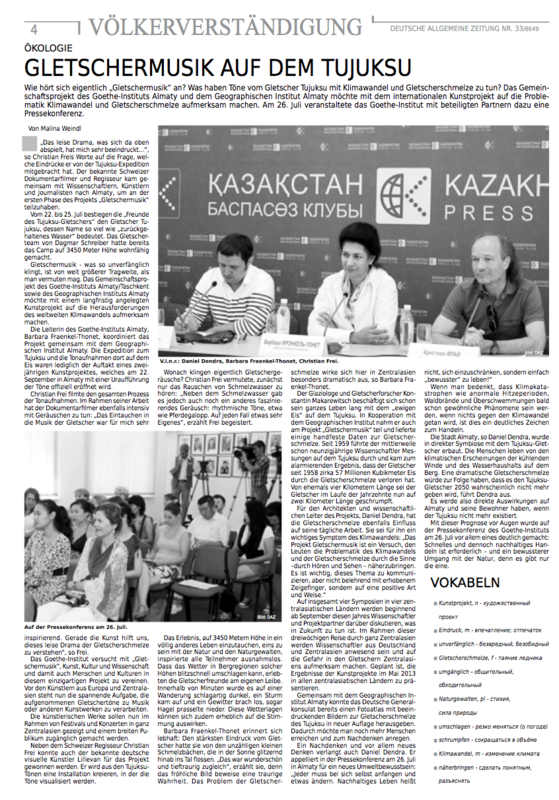 Books will be available at our exhibition and lecture at the Moscow Architecture Biennale from 23rd May – 27th May. You can also order your own copy and print it on demand with worldwide delivery. ‘TOY CITY – a conceptual urban study for the future of Pereslavl-Zalessky’ is an attempt to grasp the character, opportunities and threads, which a Russian city is facing in XXI century. The case study, Pereslavl-Zalessky, is situated at the famous Golden Ring of Russia, 140km form Moscow. Pereslavl represents most of the problems of a typical Russian city, as well has many unique qualities, like its location at the lake and Natural Park. I just received this video by our OpenSimSim collaborator Kyle Rogler of the latest OZ journal. 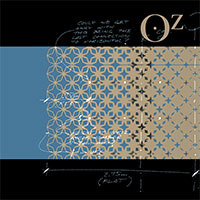 OZ is an award winning journal of the College of Architecture at Kansas State University and is released every year. 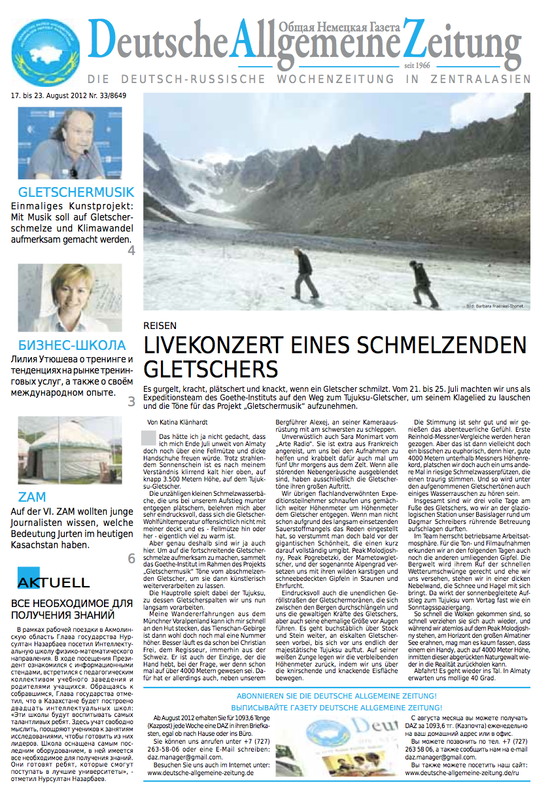 To the current issue on AUGMENT such well known architects such as Frank Barkow (Barkow-Leibinger, Berlin) and my former boss Patrick Schumacher (Zaha Hadid Architects, London) contributed interesting articles. My article on augmented culture is discussing the influence of my work for the Kyme furniture and also OpenSimSim on the practice of anOtherArchitect. If you are an architect or a planner despite of your location you will probably know the NEUFERT as a kind of daily bible. Of course there are some other reference books such as the Metric Handbook, Materials_Structures_Standards or Architectural_Graphic_Standards but none of them is so widely distributed as this book founded by the German architect Ernst Neufert in 1936. 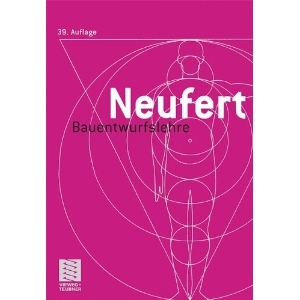 Till today the NEUFERT BAUENTWURFSLEHRE was translated into 18 languages and at the moment the 40th German edition is being prepared. It was a great pleasure and honor to be asked to contribute to a new chapter on Parametric Design. Basically it´s like someone asking you to set a standard for a topic. 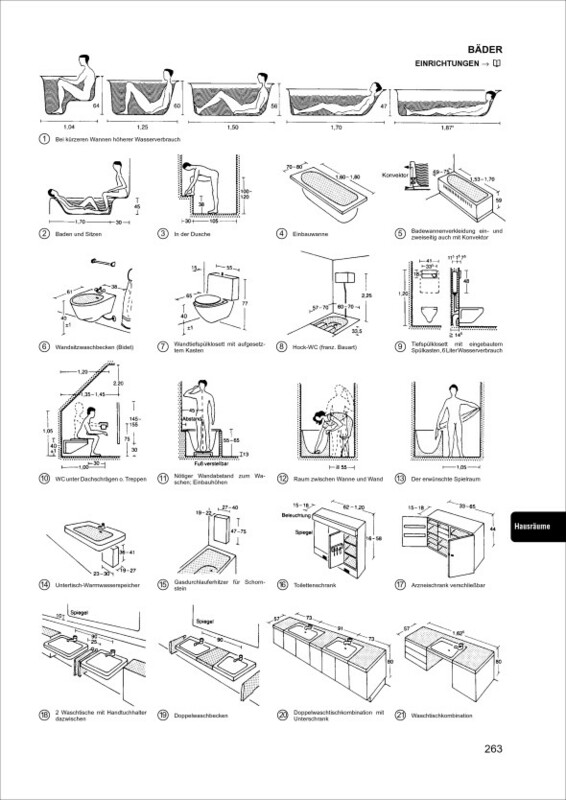 We just finished the last corrections and I must admit that it is a hard way and difficult to break down such a complex topic on one A4 page in the Neufert specific informative and dry language and simplistic black and white diagrams. The task was to give a quick insight into the topic for beginners – so if you are a pro do not expect too much. Together with some Cad-Logic students we prepared the first drafts and a small booklet on the topic spanning over several pages. After several reviews we managed together with the great Neufert team to extract the most valid and important information. I keep you updated on the progress and when the new edition will be published. Usually it takes some time until the latest German edition will be translated.